A Composition Game. 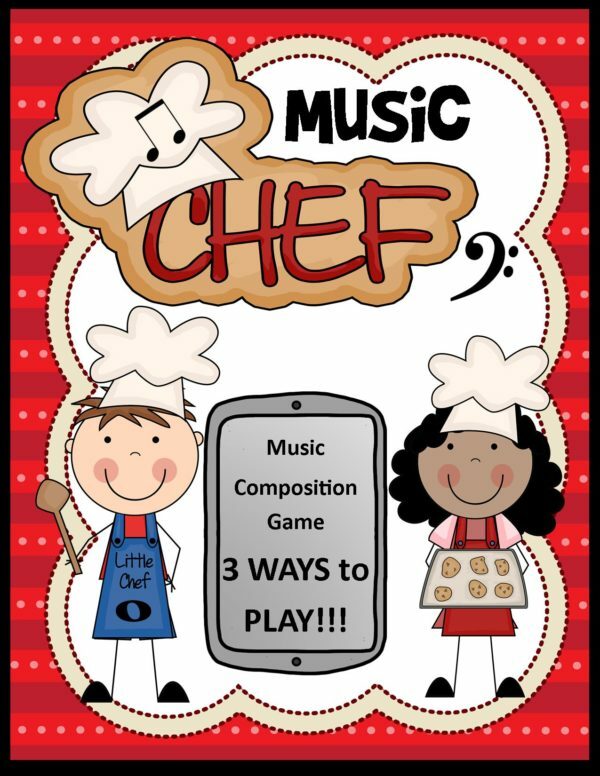 This card game can be played like Music Chef or like spoons. What musical components does it take to make a specific genre of music? Jazz will have a lot of sharps and flats because of all the colorful chords. A Waltz will be in 3/4 Time Signature. However, there are 5 ingredients needed for each genre. Once the recipe cards are drawn, cards are passed until a student has all 5 cards on their recipe card. But lookout for the Oven Mitt, that is bad news for your recipe. Instructions included for 3 different games. 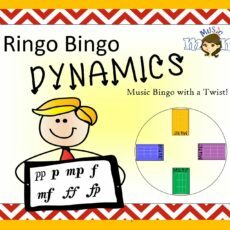 With the fun and pizzaz of the Ringo Bingo Family of games, this game has its own unique little twist. 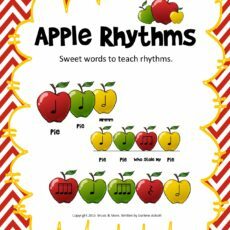 Kids love saying the fun apple pie words to match the rhythms. 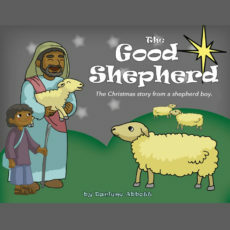 Create rhythms on your own or pull rhythms from music you are teaching to reinforce them for the kids.